Many of our customers hire a harp to start with. Pilgrim Harps has a fleet of over 100 lever harps available for hire, and this is a very inexpensive way of trying one out (mainland UK only). 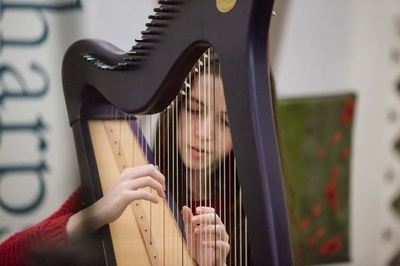 It’s also an excellent opportunity to decide which harp may suit you best. 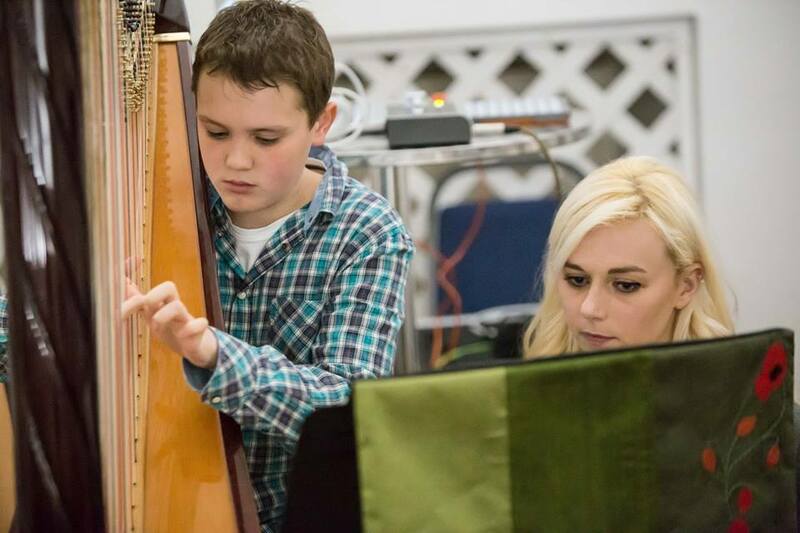 What’s more, if you decide to buy, we deduct the first three months’ hire charges from the cost of any new harp made in our workshops. 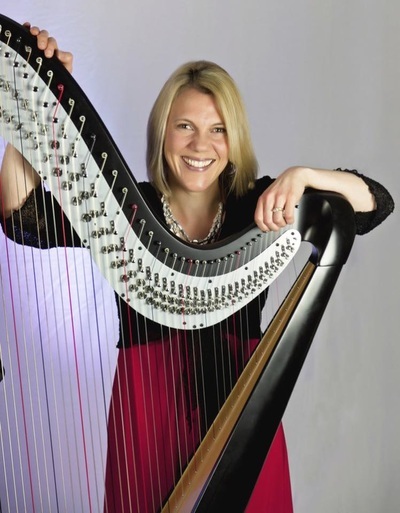 If you have to wait for your new harp, you can keep your hire harp at no extra charge until it is finished - which usually means you will have hired one for nothing! 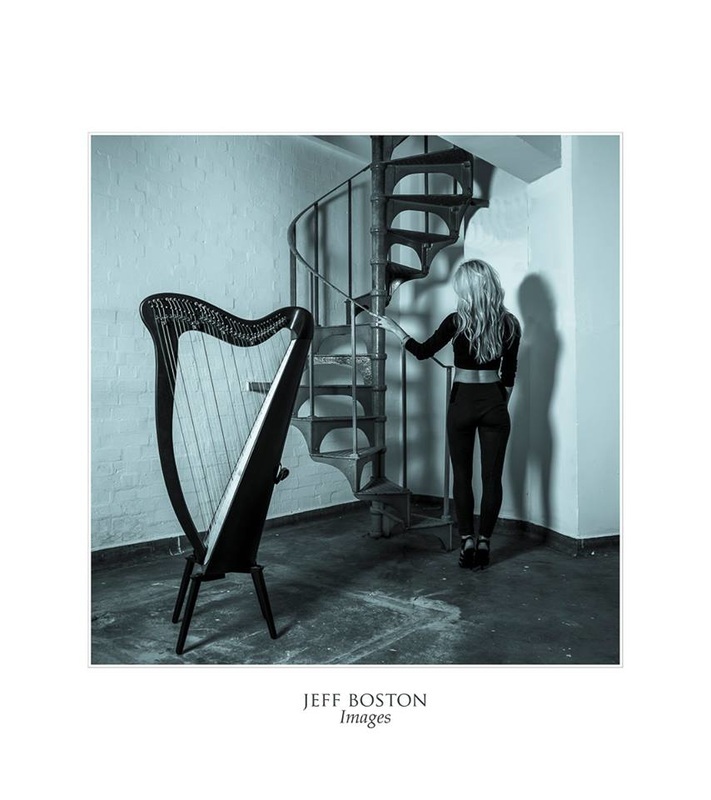 I'm in my early 50's but I didn't let this deter me from starting to learn to play the harp."